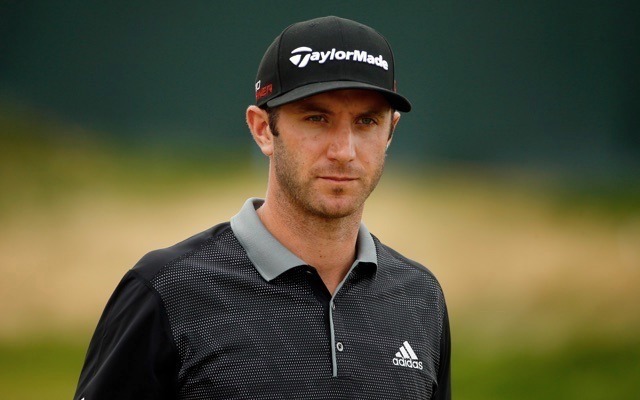 Dustin Johnson is surely going through a fantastic state lately – he has been the longest of hitters on PGA Tour with an average of 315.1 yards, owns 2nd best average & it seems that he is on his way to make big at Zurich Classic. The # 7 golfer has so had a super successful 2015. He finished at 6th or better at 5 of 7 tours this year, including a triumph at Doral hosted WGC Championship last month. He must be looking ahead to keep up his heightened form alive in the upcoming Zurich Classic as well- which would be played at New Orleans. Dustin took an off from PGA Tour in 2014 that led to rumors that the golfer had tested positive in drug test. But both the golfer & Tour denied such an allegation. He clarified that the break was needed for him to seek some professional help to help him in dealing with some personal challenges. His layoff continued till February 2015 as he got back to compete at Farmers Insurance Open, having spent the winter out at sea on a Greek Yacht Charter. Dustin missed out on the cut at the tournament yet apart from Honda Classic, he has been all charged up for the rest of tournaments so far. Initially, the golfer credited hard work & strong gym sessions for his turnaround. But later on he added that the reason might lie somewhere else. The good news is that the golfer had his first child with fiancée Paulina in January this year which has naturally brought great joy & motivation in his life. The little one is called Tatum & Dustin is just captivated by the little bundle of joy in his house.